I have a baby! And now what? We are very proud to host in September the XII IFUNA Congress togheter with the IV WSEI Scientific Meeting. We will do our best to have great moments of sharing scientific, clinic and human values! 17 countries and 39 speakers already confirmed!!! You are very Welcome! The WSEI team! Functional Jaw Orthopedics chalenge. The III Wilma Simões European Institute Scientific Meeting, held last June in St. Malo, France, was highlighted in the last Editorial of the Pedro Planas French Association. We would like to thank for your publicity and the highlight given to our event and we take this opportunity to invite our colleagues and friends to visit this institution, where the concepts of Neuro-Occlusal Rehabilitation are divulged by excellent professionals. 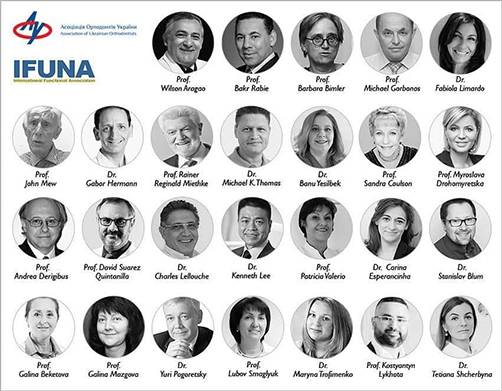 This year the Wilma Simões European Institute will be present at the international congress of IFUNA – International Functional Association which will take place in Kiev – Ukraine! 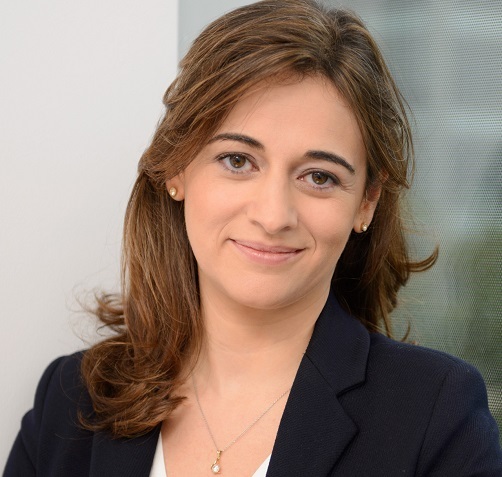 On October 5, 6 and 7, Dr. Carina Pereira Leite Esperancinha will be the representative speaker of the WSEI – Portugal, at the International Functional Association (IFUNA), an increased responsibility due to the high scientific level of the renowned speakers in the world of treatments based on functionality. Take the opportunity to join us and learn about the treatments based on the function which will be shared by colleagues from around the world! 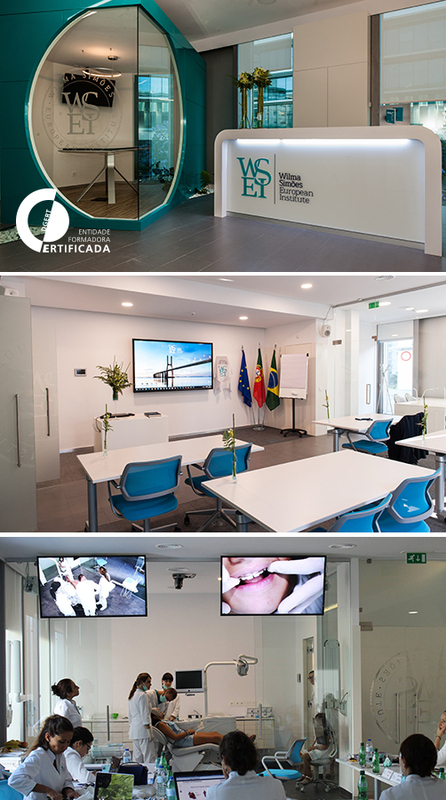 Continuing and complying with our Vision and Mission, we are pleased to announce that the WSEI (Lisbon School of Functional Jaw Orthopedics) has become a Training Entity Certified by DGERT, thus increasing the Quality we have always incorporated into our training activity. The DGERT Certification is a recognition granted in the scope of the Accreditation System inserted in the Quality Policy of the Training Entities Services – which means that the training entities must develop, apply and evaluate pedagogical practices according to a specific framework for the activity thus ensuring the quality in training services. The WSEI has its Management System of the Training Activity certified, which is a recognition with high value that reflects our commitment to our trainees: always improving and always with more quality. Clearly focused on the acquisition and optimization of skills and of the best and most advanced practices, the WSEI develops professional training courses, in presential and e-learning formats in the areas of Dental Sciences, Therapy and Rehabilitation and Health. – Deduction of expenses with professional training in the IRS – WSEI clients can deduct in the IRS expenses related to professional training. 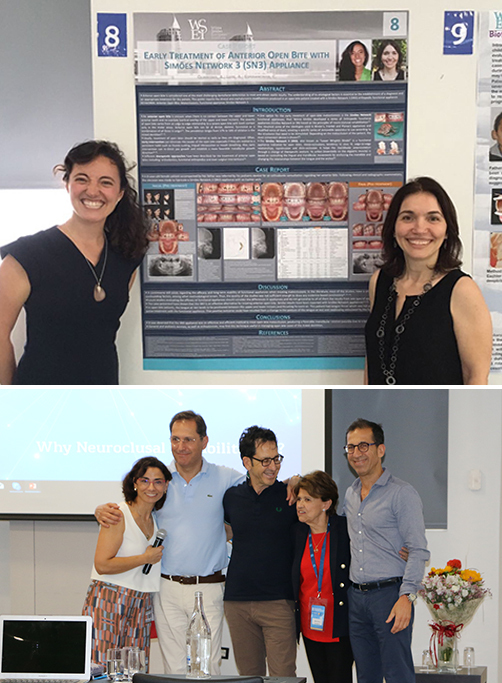 During the III Scientific Meeting of the Wilma Simões European Institute (event organized by the Lisbon School of Functional Jaw Orthopedics) there was a presentation of scientific works in the form of scientific posters. 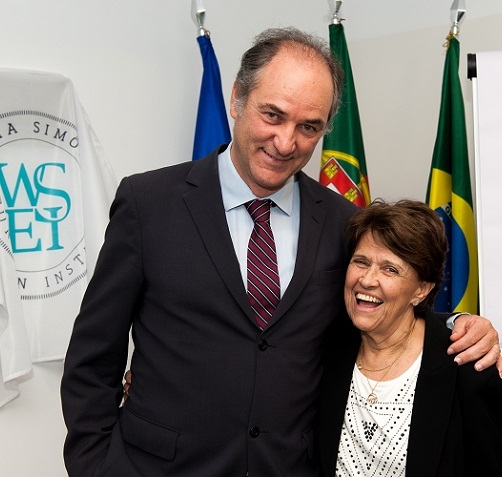 On June 4, 5 and 6, WSEI received Dr. Wilma Simões, one of the world’s leading names in the Functional Jaw Orthopedics area and the creator of the Simões Network appliances. She provided us with an innovative course where she introduced the SN25 and SN27 appliances. 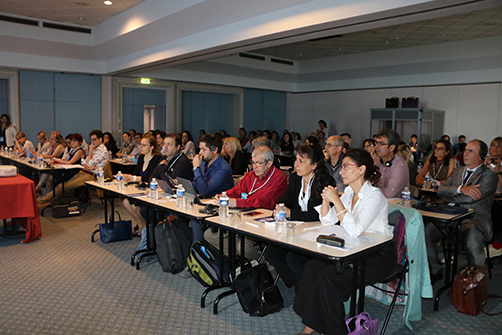 The scientific meeting, chaired by Dr. Philippe Rol, took place on June 8 and 9 at the “Palais du Grand Large” in Saint-Malo and was attended by 15 national and international speakers of great prestige in the areas of Functional Jaw Orthopedics, Neuro-Occlusal Rehabilitation and Craniofacial Growth and Temporomandibular Dysfunction, who shared their clinical and scientific experiences. Another meeting of scientific, clinical and human sharing that was therefore considered a success! Gratitude is what we feel for all who helped to make this meeting more effective. We count on everyone on this path of Functional Jaw Orthopedics. 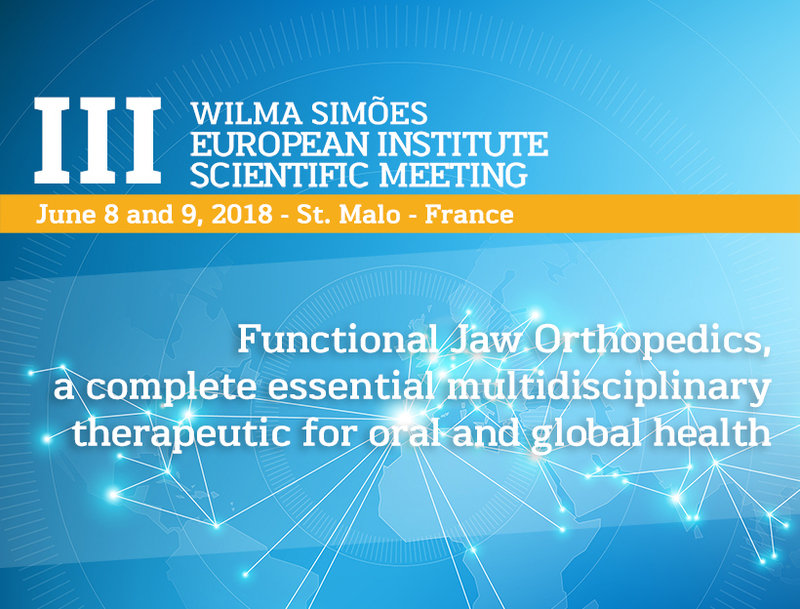 Several international speakers of great prestige in the areas of Functional Jaw Orthopedics, Neuro-Occlusal Rehabilitation and Craniofacial Growth, such as Dr. Wilma Simões (Brazil), Dr. Carlos Planas (Spain), Dr. Delfino Allais (Italy), Dr Philippe Rol (France), among others will share their clinical and scientific experiences. 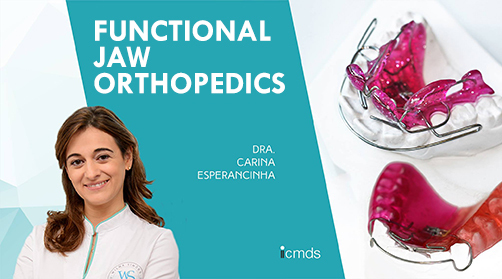 On December 20, 21 and 22, Dr. Carina Pereira Leite Esperancinha will be at the ICMDS Institute in Porto, to raise awareness of the Functional Jaw Orthopedics. A generalist approach to FJO will be made and the importance of interceptive treatment of Malocclusions will be emphasized. If you are near Porto and you are interested in this field of Dental Medicine, be sure to sign up for. 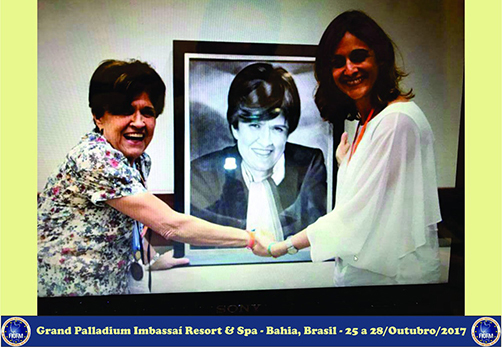 During the 6th CBOFM Congress (Brazilian Confederation of Functional Jaw Orthopedics), Dr. Wilma Simões was presented by the organization with a painting of her portrait, in recognition of her dedication, work and sharing of knowledge in the Functional Jaw Orthopedics area. The Wilma Simões European Institute – Portugal, wishes to express its gratitude to Dr. Wilma Simões who generously offered us that painting. On October 27th, at the 6th Congress of the Brazilian Confederation of Functional Jaw Orthopedic (CBOFM), Dr. Carina Pereira Leite Esperancinha represented the Wilma Simões European Institute – Portugal, in a joint lecture with Dr. Delfino Allais and Dr. Gabriele Vidoni – Italy, under the theme “Open Bites – a clinical approach”. 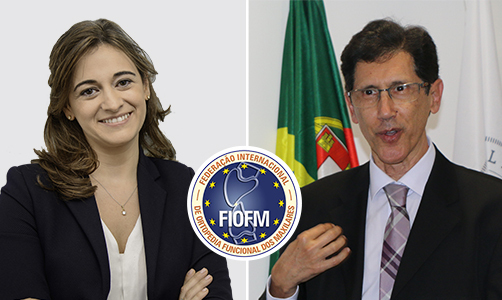 FIOFM (International Federation of Functional Jaw Orthopedics) was created at this congress and it is made up of 12 countries, where Portugal is represented by Dr. Carina Pereira Leite Esperancinha. The WSEI would like to thank all the organizers of this congress, especially its President Dr. Dalton Cardoso, who warmly welcomed us. On September 28th we launched our 5th Newsletter to all the colleagues who registered on our site. For those who have not yet had the opportunity to do it here is all the information. Subscribe our newsletter and receive all the news and useful information by email. We wish to congratulate Dr. Massimo Scioletti, Dr. Dino Scioletti, Dr. Salvatore Dettori, Dr. Dario Stefani and Dr. Joan Viciano who won the 1st prize with the oral communication “Correlations among new dental and cranial measurements”. Here is the abstract of their excellent work. 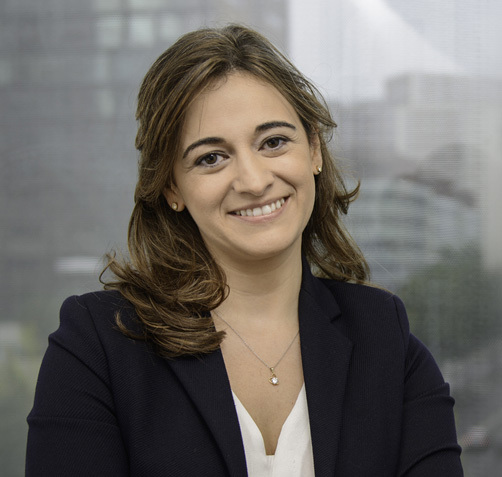 On October 27, Dr. Carina Pereira Leite Esperancinha will represent the Wilma Simões European Institute – Portugal, at the FIOFM (International Federation of Functional Jaw Orthopedics), which will hold its First Scientific Meeting. This first meeting is part of the 6th CBOFM Congress (Brazilian Confederation of Functional Jaw Orthopedics), which this year will be held in Bahia – Brazil. The Speech Therapy and Functional Jaw Orthopedics Course will begin in November 2017. This multidisciplinary course consists of 5 modules and is aimed at dentists and speech therapists. Trainers: Dr. Inês Mendes – Speech / Myofunctional Therapist | Dr. Carina Esperancinha – Dentist / Functional Jaw Orthopedist. 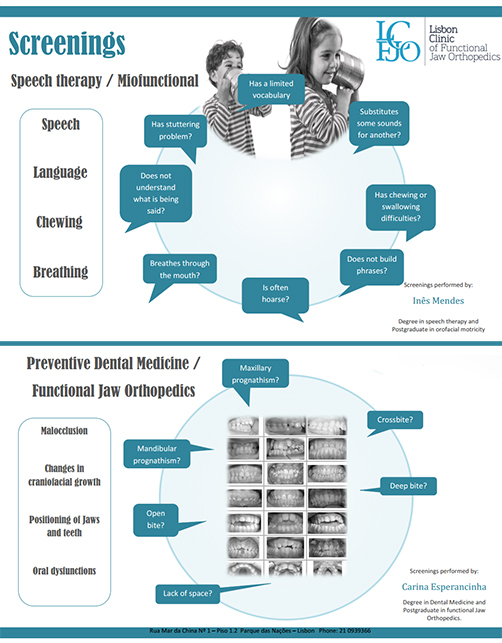 The general objective of the Course is to recognize the dynamics between Functional Jaw Orthopedics and Speech Therapy, as specialties that diagnose, prevent and intervene in malocclusions and to teach myofunctional techniques for intervention in Functional Jaw Orthopedics cases. 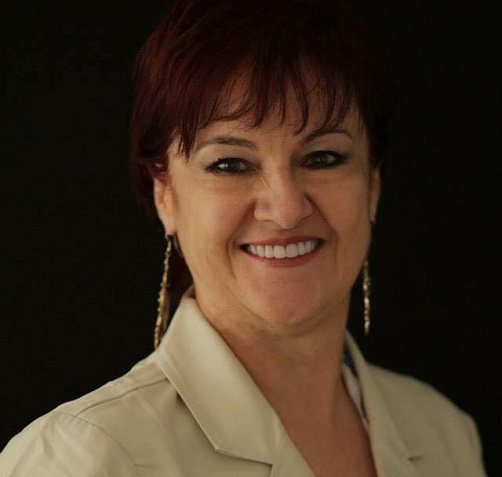 The Buteyko Breathing Normalization Method Course, taught by Dr. Rita Tavares – Breathing Normalization Specialist, will begin on September 30th. The course is aimed at health professionals and teachers. This course will be divided into 3 Modules: 1st Module – September 30, 2017 | 2nd Module – October 14, 2017 | 3rd Module – 02 December 2017 (limited spaces available). The purpose of the course is to know the Breathing Normalization Technique as a holistic specialty that diagnoses, prevents and treats changes in the nasal breathing pattern and teaches breathing normalization techniques and recognizes the importance of respiratory treatment in a multidisciplinary concept. 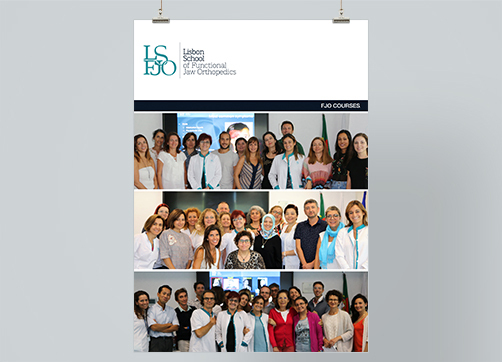 On September 7 and 8 – 7th Module of the National Course, with Dr. Carina Esperancinha and Dr. Patricia Valério sharing their knowledge in a captivating and inspiring way. On September 11, 12 and 13 – 4th Module of the Turkish course with Dr. Patrícia Valério and Dr. Banu who translates simultaneously into Turkish. In this module we had the participation of Dr. Inês Mendes, speech therapist in the myofunctional area. On September 14, 15 and 16 – 1st Module of the International Course 2017/2018 with simultaneous translation into French by Dr. Philipe Roll, which proved to be a success !! Also in this module we honored Dr. Wilma Simões and all of her masters! Thank you to all the trainers and trainees who have made our Institute a place of reference in the area of Functional Jaw Orthopedics. 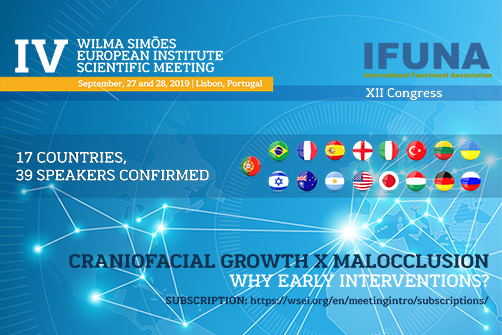 During the II Wilma Simões European Institute Scientific Meeting & 55º CIRNO Congress (event organized by the Lisbon School of Functional Jaw Orthopedics) there was a presentation of research works in the form of oral communication or scientific poster. 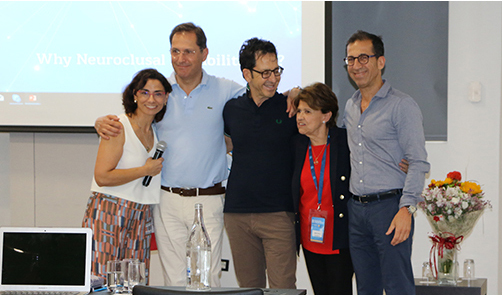 And to Dr. Massimo Scioletti, Dr. Dino Scioletti, Dr. Salvatore Dettori, Dr. Dario Stefani and Dr. Joan Viciano, who won the 1st prize with the oral communication under the theme: “Correlations among new dental and cranial measurements”. The scientific meeting took place at the Tivoli Oriente Hotel and was attended by 15 international speakers of great prestige in the areas of Functional Jaw Orthopedics, Neuro-Occlusal Rehabilitation and Craniofacial Growth, such as Dr. Wilma Simões, Dr. Carlos Planas, Dr. Antoon de Laat, Dr. M. Carmen Navarro, among others, who shared their clinical and scientific experiences. According to the appreciation of the participants, this event was a great success. Thank you all for your presence. 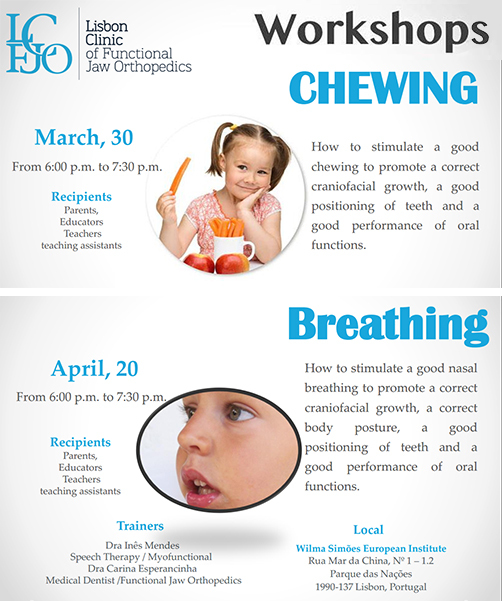 On the 30 th March we held a free workshop on Chewing, aimed at colleagues, parents, educators and caregivers. Dra. Inês Mendes – Speech Therapist and Dra. 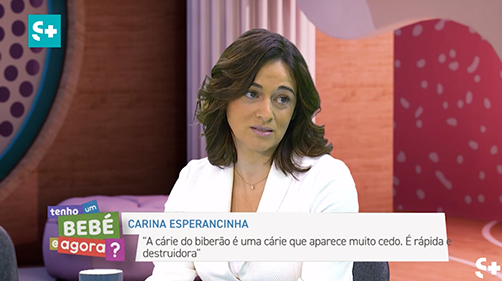 Carina Esperancinha addressed this issue. 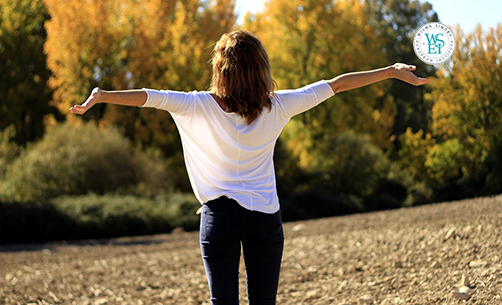 On the 20 th April we will hold a Workshop on Breathing at our facilities. Our aim is to raise awareness of this subject to health professionals, educators and carers of our children. Dra. Inês Mendes – Speech Therapist and Dra. Carina Esperancinha – Medical Dentist will address this issue. We will also have a special guest, Dra. Rita Sousa Tavares who translated the book “Adenoids without surgery”, that will talk about how important it is to stimulate a good nasal breathing. Prevention is the “Keyword” at LCFJO. On the 30 th March the Lisbon Clinic carried out screenings of the Malocclusion and oral disfunctions system on children in the schools in the area. 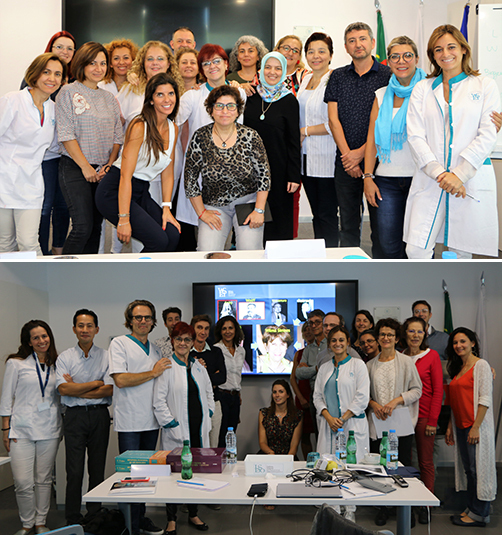 These screenings were carried out by a multidisciplinary team, LCFJO’s Speech Therapist – Dr. Inês Mendes and LCFJO Medical Dentists with training in Functional Jaw Orthopedics, Dr. Carina Esperancinha, Dr. Sandra Moisés and Dr. Sirlene Peixoto. 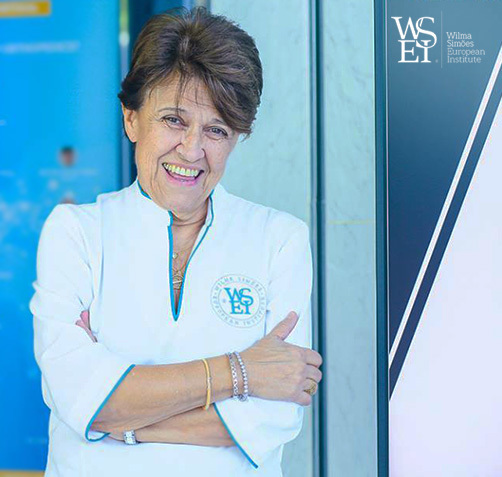 It is with great pride that WSEI have the honor to receive at their facilities at Parque das Nações – Lisboa your Master, Ph.D Wilma Simões to reward us with a 3-Day Course on the theme “Know How SN’s”. Ph.D Wilma Simões will come accompanied by his Prosthetist Ana Cristina to demonstrate the devices. Course open to Prosthetists and Dentists. Course value for Dentists – € 750 + Vat. Course value for Prosthetists – € 550 + Vat. For more information, please contact us via E-Mail info@wsei.org or Phone (+351) 210 939 366 / 915 094 626. 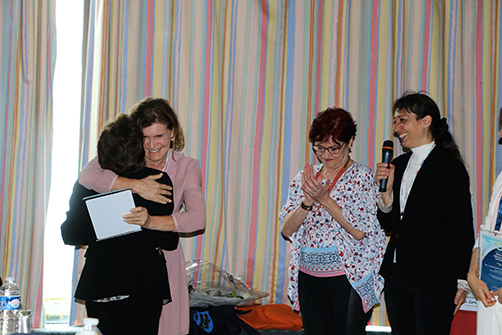 Dr. Carina Pereira Leite Esperancinha, President of the Board of Wilma Simões European Institute, was honored at the XXI Annual Scientific Meeting of ABOFM, held in the city of Belo Horizonte in Brazil. 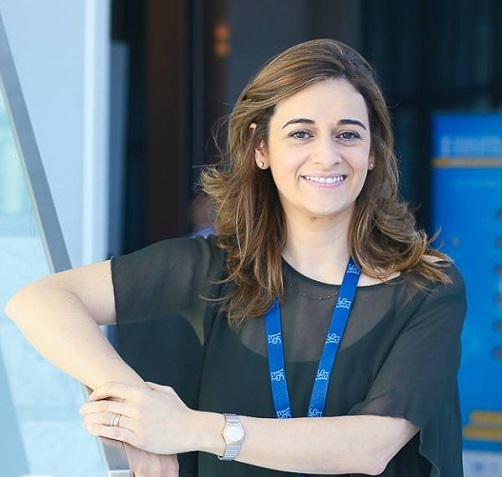 This honor was awarded to Dr. Carina Esperancinha for her work in Europe, dissemination and promotion of knowledge of Functional Jaw Orthopedics. The creation in Lisbon of the Wilma Simões European Institute, has also been recognized in this scientific meeting as a major step in the expansion of this area of scientific knowledge. 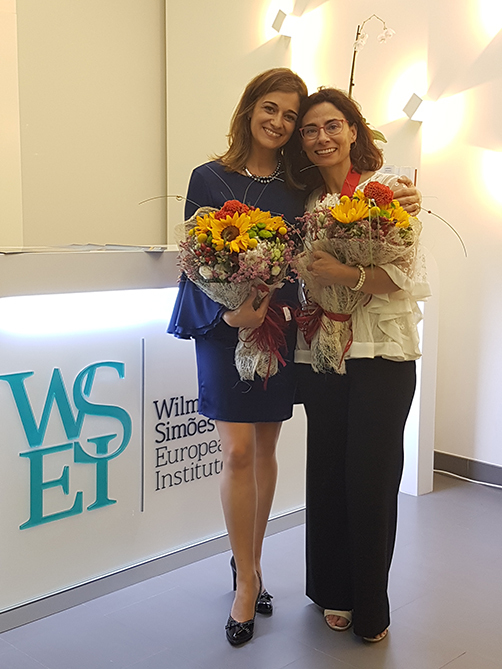 Ph.D Patrícia Valério, responsible for the international course taking place at WSEI, was honored by the Paulista Society of Orthodontics with the Award of Honor to Merit Ph.D Leopoldino Capelozza Filho. This distinction is a just recognition of the services she has rendered to the Brazilian Orthodontics and Dentistry. Ph.D Leopoldino Capelozza Filho award is also a recognition and tribute to a teacher who has dedicated herself to the formation of numerous Brazilian and South American Orthodontists. On the occasion of the 2nd Day of the Scientific Meeting organized by the Lisbon School of Functional Jaw Orthopedics at the Parque das Nações in Lisbon, the medical journal Raio X interviewed Dr. Carina Pereira Leite Esperancinha and collected images of that which would be considered a very successful event. 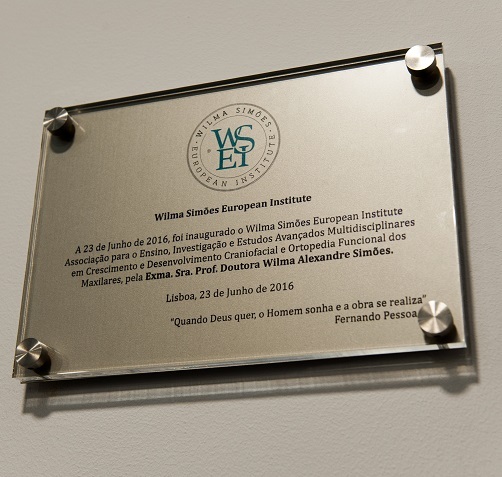 June 23, 2016 will be remembered in the history of Wilma Simões European Institute for the Official Opening of its headquarters in its magnificent facilities at the Parque das Nações in Lisbon. The inauguration was attended by the greatest researchers worldwide in scientific field of knowledge that the Institute works and was Ph.D Wilma Alexandre Simões who together with Dr. Carina Pereira Leite Esperancinha (WSEI Head of the Board) raised the banner behind which stood the opening board. The first Scientific Meeting promoted by Wilma Simões European Institute and organized by the Lisbon School of Functional Jaw Orthopedics was a huge success, in the perspective of all participants. With a first day in the Aula Magna of the University of Medicine of Lisbon, in the presence of Ph.D Wilma Simões and the next two days in the magnificent Myriad Crystal Center at the Parque das Nações, this Scientific Meeting, in the words of their own speakers, “Raised the bar of Scientific Meetings to a new level!”. The world’s leading researchers in Functional Jaw Orthopedics, Neuro-Occlusal Rehabilitation and Craniofacial Growth attended and applauded the organization of the event. 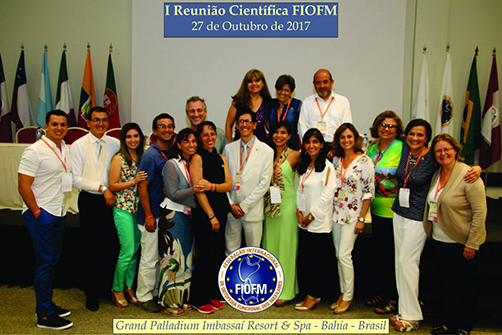 The city of Lisbon was chosen to receive the Scientific Meeting in 2017 at a date yet to be defined.was presente at the CIRNO Meeting in Tenerife, where she made her oral presentation and released the news about the Wilma Simões European Institute and Scientific Meeting of June 2016 in Lisbon. 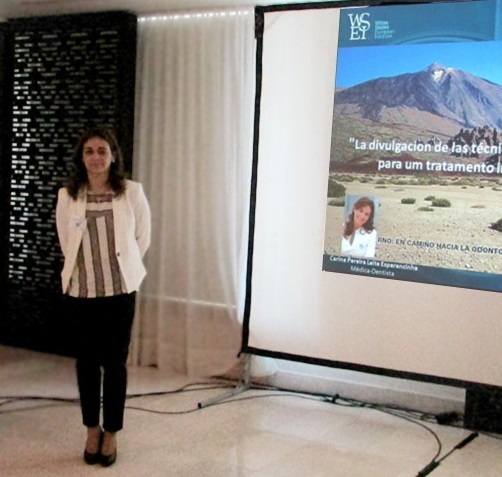 Dr. Carina was presente at the CIRNO Meeting in Tenerife, where she made her oral presentation and released the news about the Wilma Simões European Institute and Scientific Meeting of June 2016 in Lisbon. 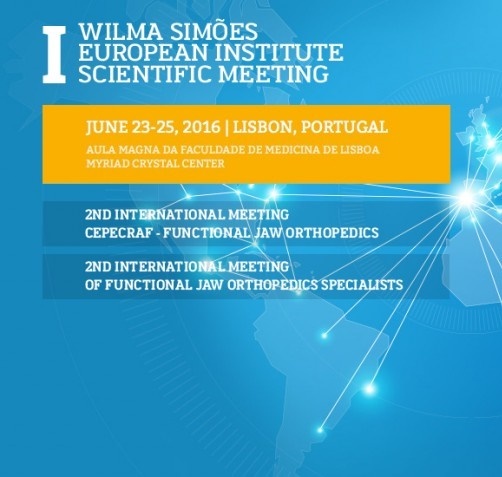 It’s with great pride that we announce the coming to Lisbon of PhD Wilma Simões, one of the biggest names worldwide in the field of Functional Jaw Orthopedics and that favors us with a Pre-Inaugural Wilma Simões European Institute Course in the coming days 20, 21 and 22 of June in our Institute in Nations Park – Lisbon. The deep knowledge of the subject and over 50 years of accumulated scientific knowledge, makes this course a “must have”! The scientific meeting will take place during the days 23, 24 and 25 of June 2016. On the first day , June 23 , the meeting will take place in the Aula Magna of the University of Medicine and will be attended by Professor Dr. Wilma Simões that, with its scientific and entrepreneurial spirit, will reward us with the theme – Therapeutic Resources and Possibilities of Functional Jaw Orthopedics. Over the next days, June 24 and June 25, the meeting will continue in the Crystal Myriad Center at the Nations Park, where several international renowned speakers such as Dr. Carlos S. Planas , Dr. Barbara Bimler , Dr. Patricia Valerio, among others, will share their clinical and scientific experiences. The meeting will be a space where you can present and give visibility to your work and research, in oral communication or poster format. These papers will be presented during June 24 and June 25. 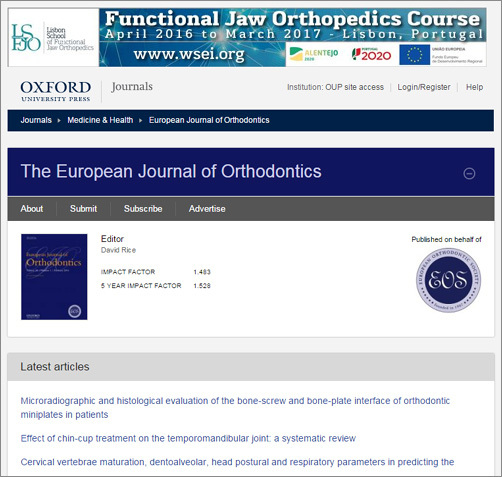 In the coming months, the Lisbon School of Functional Jaw Orthopedics, will be present at the prestigious online publications of the Oxford University Press, more specifically on the issues of “The European Journal of Orthodontics”, which will advertise our International Course of Functional Jaw Orthopedics. This course will take place in Lisbon from April 2016 to March 2017 and will be taught in English. 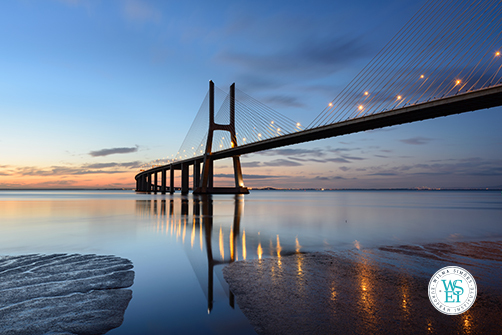 In the coming days 22, 23 and 24 April 2016, will be held the 1st International Functional Jaw Orthopedics Course Module at the Crystal Centre Hotel Myriad in the Park of Nations in Lisbon. 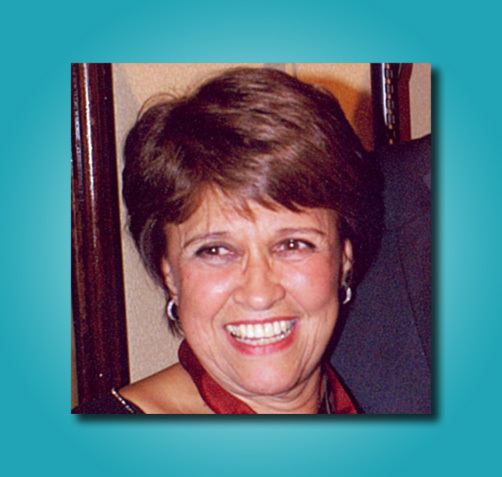 It will be presented by Prof. Dr. Patricia Valério, dedicated to the Functional Jaw Orthopedics for over 30 years. 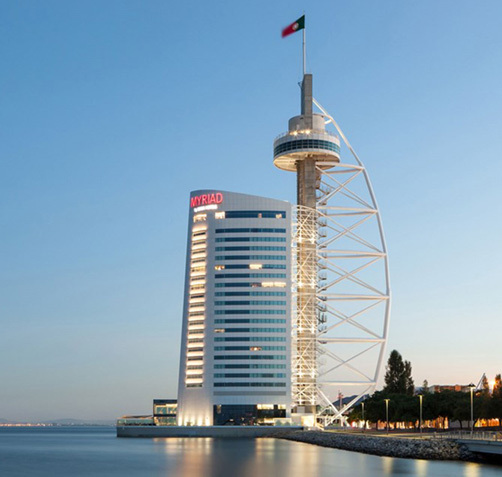 Over the next 07 and April 8, 2016, will be held the 3rd Functional Jaw Orthopedics Course Module at the Crystal Centre Hotel Myriad in the Park of Nations in Lisbon. It will be presented by Dr . Carina Esperancinha, a passionate of Functional Jaw Orthopedics.